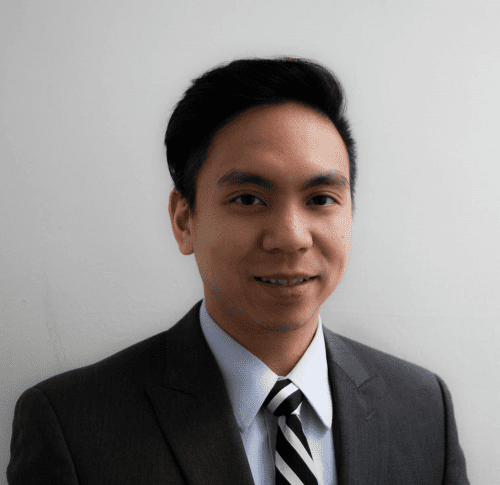 Dr. Wilson Duong was born and raised in Brooklyn, NY. He is a second generation American and first in his family to earn a college degree and become a dentist. He accidentally discovered his passion for dentistry during the summer of 2005, when he took a job as a dental assistant. He graduated from SUNY Stony Brook with a bachelor of science in biochemistry. Dr. Duong went on to receive his Doctor of Dental Surgery from New York University College of Dentistry, with honors in aesthetic dentistry. After graduation, Dr. Duong completed a one year general practice residency at NYU-Lutheran Medical Center, a level 1 trauma hospital, where he received extensive training in general dentistry and surgery. It was during this time that he developed a keen interest for endodontics. However he decided to practice general dentistry for 2 years, to develop himself as a more well-rounded dentist, before returning to NYU to specialize in endodontics. During his specialty training, Dr. Duong had the privilege to be trained by some of the most influential endodontists in the field. Although his official training has come to an end, he is remains an avid learner and educator. Dr. Duong is an active member of the American Dental Association, New York State Dental Association, and a specialist member of the American Association of Endodontists. He is currently board eligible by the American Board of Endodontics and holds a position at NYU Department of Endodontics as an adjunct clinical instructor. When not negotiating through the labyrinth of the root canal system, Dr. Duong enjoys DIY projects, especially in the kitchen. With no formal training in the culinary arts, Dr. Duong learns through trial and error, with instructions from Google University. When given enough time away from the office, Dr. Duong tries to explore the world outside of New York City.